On this important date in history I am reminded of a great leader. As we know leadership is often riddled with conflicts that may ignite prejudice, violence even wars. Basically due to ignorance. We know the stories in history of people belittled, degraded, attacked, unfairly treated in social, commercial, political and legislative aspects just because of the color of their skin or their religion or country of origin. As a white, highly-educated female born and raised in the United States, I never imagined I would be a target of prejudice. And yet it has happened in recent years. Yes, I've been the subject of awkward glances, snickering, and verbal assault. Why? Because I have a dream. That dream is to reverse the epidemic rate of homeless pets by getting to the root of the problem--education. 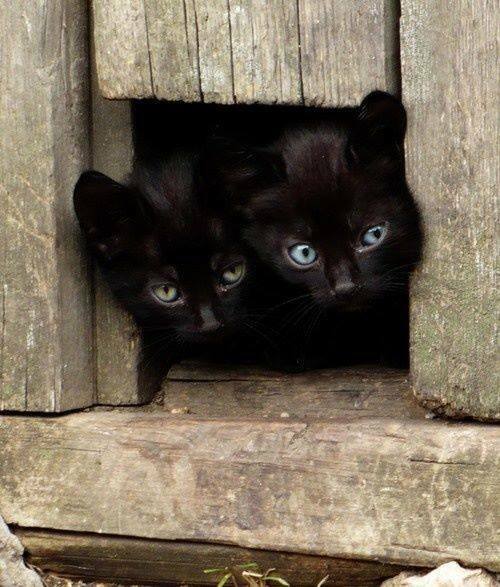 The mass public knows little to nothing about the plight of homeless pets, especially the soaring number of cats. So I started by setting an example and getting in the trenches. I set out to trap and spay/neuter outdoor cats and feed them regularly so they continue to live humanely. Then I started to use my voice to help the voiceless. Then the conflicts began. The verbal attacks. Had I quietly gone about just feeding cats, my life would remain the same. Pets are a man's best friend and cats are the most common pet, outnumbering dogs in the U.S. They play an important role in our society. For many owners, they are considered family members and provide unconditional love, companionship and therapuetic benefits. Dogs and even cats are known to save the lives of owners from a fire or flood by alerting them. The stories of unbelievable heroism and hilarious antics are shared daily on the Internet. Pets also entertain. Yet when they are abandoned, dumped in the street, multiplying, suffering, they are viewed as rodents. This is far from the truth. I soon learned that educating people about a concept riddled with misconceptions launched me into the battle of my life. Thankfully, today came along, and I'm reminded how Martin Luther King fought against stubborn closed minds with powerful words, public marches-- both peaceful means. Then I glanced at binders of books lined on my bookshelf of other heroes or rather heroines who fought also with the power of speech for their causes. 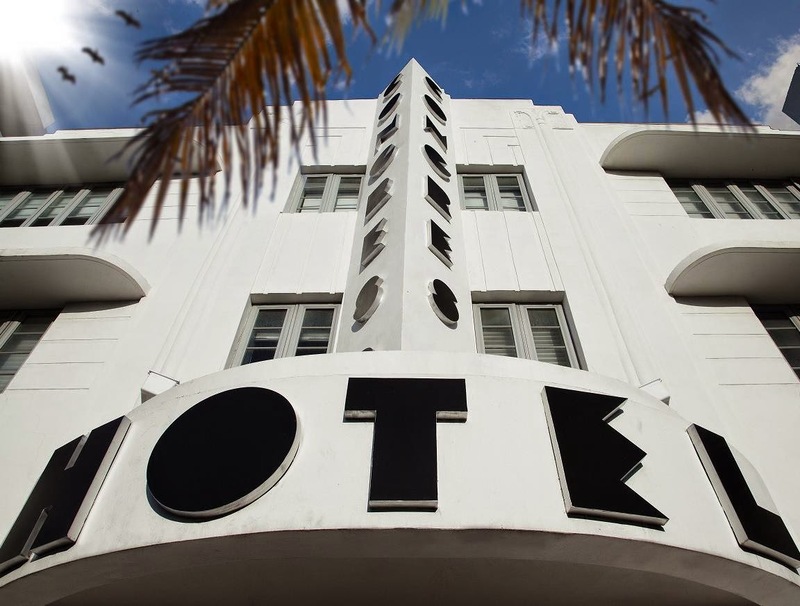 One was a little old lady, a widow, with no political connection or any measurable wealth who single handedly fought against deep-pocket developers, went to Congress and in 1979 saved the Art Deco buildings in South Beach from being demolished. They are artistic and have history. Her name was Barbara Capitman. Then there is Marjory Stoneman Douglas, another little old lady who became an activist at the age of 70+ and fought to save the Florida panther and the Everglades. These were women of vision and conviction. Sure Barbara Capitman was called the Crazy Art Deco Lady and I can only imagine what they must have called Marjory Stoneman Douglas. These figures, heroes remind of the phrase "One person can make a difference". While my goal remains undeterred I pray others will join me sooner than later to make a difference and save lives. To lessen the suffering of animals and humans. As Robin Roberts on Good Morning America so eloquently said this morning, "today is a reminder to use our voice, a day of service". So I will.